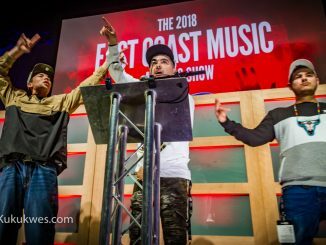 Editor’s Note: This is the second profile of artists nominated for an East Coast Music Award in the Indigenous Artist of the Year category. 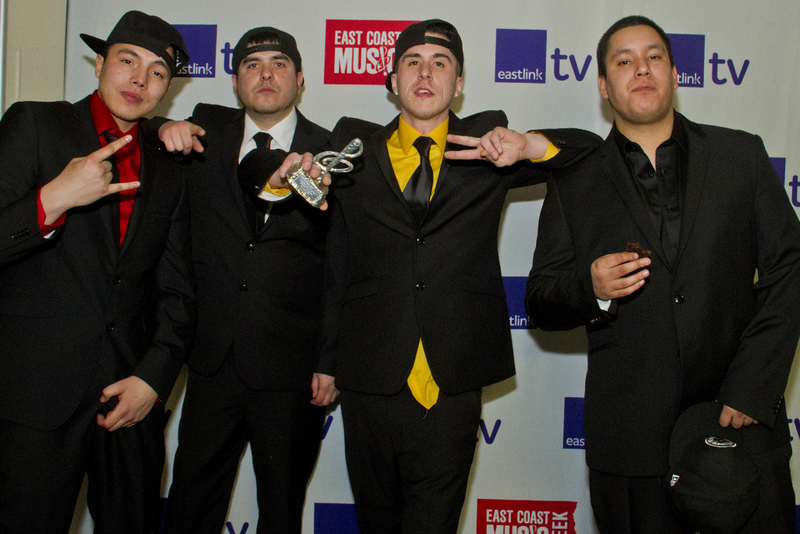 The awards show will be held in Halifax on May 3. This interview has been edited for length. Don Ross’s latest album release in 2017, A Million Brazilian Civilians, has earned him an East Coast Music Award nomination for Indigenous Artist of the Year. 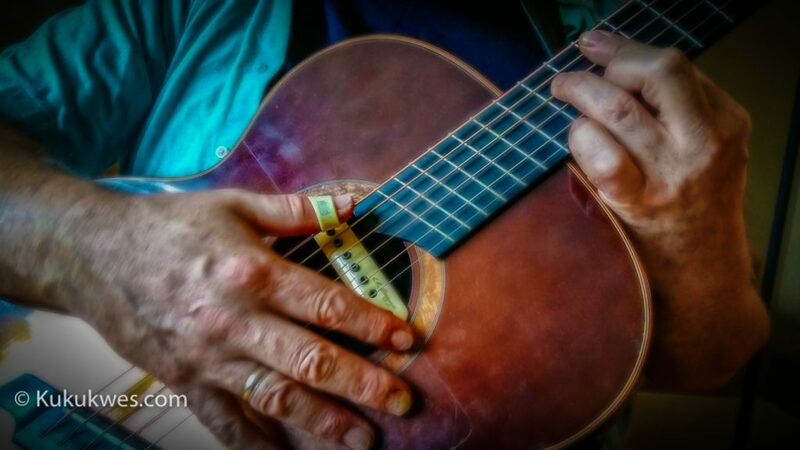 The 57-year-old, who best know for his finger-style guitar playing, won the U.S. National Fingerpick Guitar Championships in 1988 and 1996. Ross, who studied music at York University, has been a recording artist since 1989. To date, he has released more than 20 albums. The accomplished guitarist and composer has toured internationally and has taught guitar theory and practice. More recently, he taught a class at Carleton University in Ottawa, Ont. Ross, who was born and raised in Montreal, has been living in Halifax with his wife for the past five years. Reporter Karli Zschogner recently spoke with Ross about his background and his ECMA nomination. KZ: Tell me about your experience growing up and how that has shaped you. DR: My mother was Mi’kmaq from Millbrook First Nation, and my dad is a Scottish immigrant. I had this interesting upbringing where it was definitely a big city upbringing, it was a very bilingual city so quite different from anything that my parents experienced growing up. (My mother) had a very difficult time as a young person on the Rez, had a lot of very unfortunate things happen to her. So when she was about 18, she high-tailed it for the big city and lived in Montreal where she met my dad who was a recent arrival from Scotland. We started visiting the Rez here in Nova Scotia from the time I was about six, pretty much every summer. My mother made an effort to reintroduce her kids to that side of her personhood. KZ: Going to music, why were you drawn by fingerstyle guitar and instrumental over other genres? DR: Growing up, I don’t think I really compartmentalized music. My father is a classically trained musician. He didn’t push us into it. He wanted us to be passionate about it. My sister took piano lessons. My older brother and I both gravitated towards this. My older brother was my first guitar teacher. He would show me how to play chords and how to bend the strings and take solos. I listened to every kind of music there was. I’d go through my dad’s record collection. I was trying to play all the parts that I would hear on the records. Just using my ears, trying to figure things out of the records, and then I eventually started piecing together how music must work. Eventually, I got myself a little theory book and taught myself all the ins and outs. As a result, this fingerstyle thing really evolved out of just wanting to play as pianistically or as orchestrally as I possibly could on the guitar. 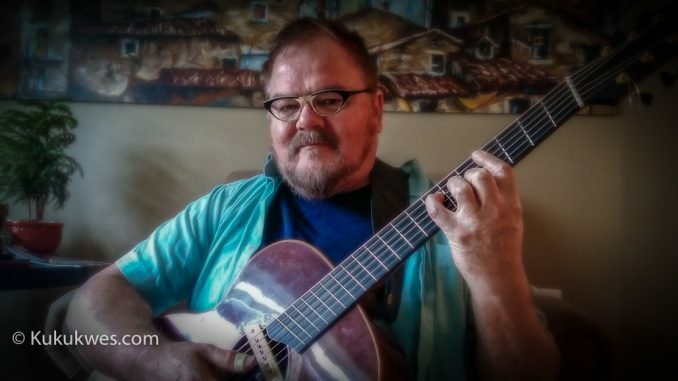 It wasn’t until I discovered Bruce Coburn and his instrumental music when I decided I really want to play like that, I really want to get as much out of the instrument as I can. 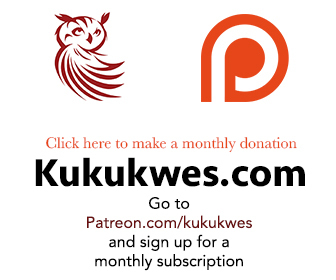 KZ: Can you tell me a little bit more about your Mi’kmaq background and how that has shaped you in your music, in your interaction with the music industry? DR: It’s kind of been a funny relationship that way. Certainly, my First Nations heritage is really important to me even though I’ve always lived in cities. The cool thing was though that my Mom and my Dad moved back to my Mom’s home reserve in the late 90s to retire and built themselves a house there. After my Mom passed away, she willed it to my brother so that my brother could allow my Dad to keep living there. So my Scottish immigrant father lived as an elder on the reserve until he sold his house a couple years ago. So, certainly I would hear a lot about my culture and the stories and stuff like that, but I wasn’t really exposed to the music. I started hearing some of the lovely drum groups that you have in Cape Breton. There’s one on my home reserve too. Alan Syliboy has a beautiful band as well. I really loved the Mi’kmaq traditional music. (It’s) much gentler and very contemplative compared to the west where everything is big and the dancing is big and the drumming is really big and the singing is really loud. I really dug it. KZ: What does the ECMA nomination mean to you and your wife Brooke, who is also a musician from PEI? DR: A few years ago, Brooke got nominated for ECMAs. The interesting thing about Brooke is that she grew up on the East Coast but she always felt like, she never quite got accepted by the music clique here. So the ECMAs have always been there as an important little thing. The fact that there’s this set of very proactive group of people who are doing what they can to promote music around the world is great. 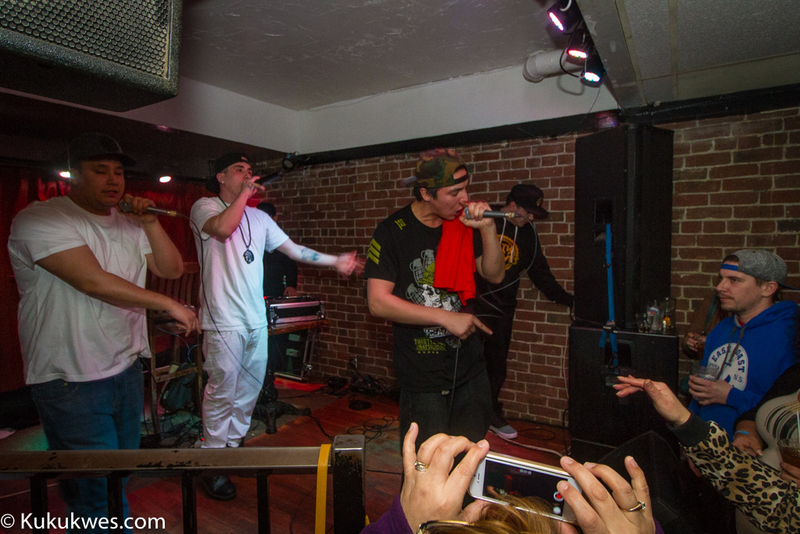 I like the artists, the other musicians I’ve gotten to know here in the east coast. They’re salt-of-the-earth. DR: Next – I’m playing in Poland in a couple of days. I got invited to play at the Ottawa Jazz Festival in June, and some of the ideas they had for wanting to turn it into a bit of a show. I’m putting a little Toronto band together and we’re going to go travel and play at the festival in Ottawa. It’s hard because of finances. No record label behind you anymore, all those kinds of things. You have to find funding and everything. But I’ll make it work somehow.